What type of content should you put out? Discover different types of content and their advantages. James Schramko here with SEO news. 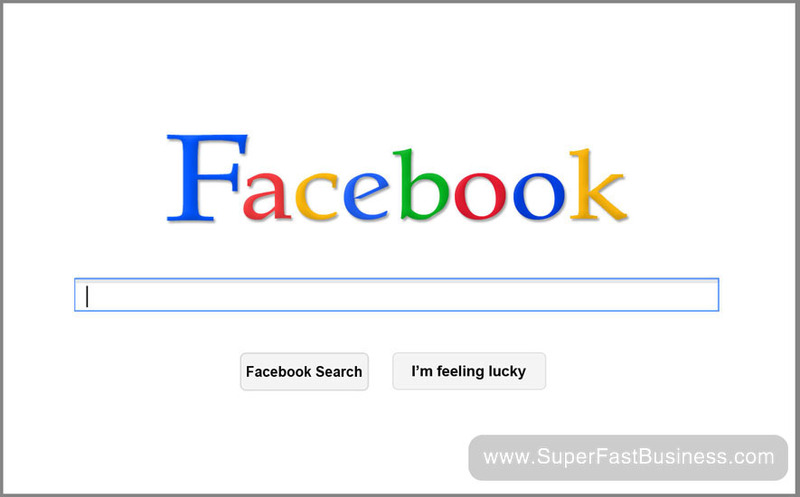 Last week we talked about Facebook becoming a social search engine. Well this week, there’s websites like Trove announcing that they’re using apps to harness the power of that search from Facebook. Whether Facebook likes it or not, I think what we’re going to see is people are going to show them how it all works and one day I guess they’ll buy one of these companies and probably incorporate it, perhaps like they did with Instagram with the images. So what can you do as an action step to improve your SEO this week? Create some content of course but there are two main types of content, there’s the news type of content like I put out every single week that does take a little bit of effort to do but it is news worthy, people come back, they keep watching and they find other things on your website so you can put banners and call to actions and other things that people can take action on. The other type of content to put on your website is evergreen content which means things that are going to be there for a long time and continue to serve people so that people keep linking to it, keep sharing it. The perfect type of evergreen content of course is stuff like how-to. On my other blog the most popular post is How to Stream Amazon S3 as a video. So that type of content is going to be around for a long time, as long as people are using those sort of solution. With one of my businesses we look at a lot of websites and we do health checks and what we found is quite a few people have some dangerous things happening to their site that can cause their SEO rankings to disappear. Believe it or not, we come across sites that have no index, no follow set which means its website is telling Google, “Do not put my website in your search result.” Of course the customers are delighted when we find this is incorrect, we turn it back on to index, follow and all of a sudden their website reappears, comes back to the search engine and they’re up and running. So for just a basic check at least go and see if your website is even in the Google index. To do that you type “site:thenameofyourwebsite” and search for it. If it comes up with the number of pages that are indexed then that’s a good sign. You also want to login to your Google Webmaster Tools and you want to check your health and number of pages indexed. How do you keep putting out these good content and doing SEO as it is? You need a schedule or a routine. What I do is I actually have a calendar alert and it just pops a reminder, “Hey go and film a video” so I do and I put it on my website. What you’ll find is if you continually put out regular content, you’re going to get over time a good bank of evergreen and news content that continues to serve your website well. Google like freshness and they’re always updating their algorithm. In fact just last night they updated Panda again. You’ll see that about 0.7% of the websites in the Google search results will have actually changed in the last day and this is as they fine tune and tweak the algorithm. One of the things they’re looking for is fresh content. You can either be in the race or out of the race. If you keep putting out fresh content, you’re making sure that Google pay attention to your website. It’s more than likely going to improve every time they make an update. Another way to get stuff out there often is to just do small batches. Make small videos, small posts. We quite often will just do a mini post with just a few pictures and some descriptions of something that we’ve found in our business that helps other people. So we’re actually optimizing for humans. We don’t necessarily go to the keyword tools and find the highest paid keywords anymore. What we like to do is we listen to our customers, find out what problems and challenges they’re having, we make a quick tutorial and put that on our website. That’s now an evergreen post that Google likes. It’s useful, it’s helpful, it’s relevant and our customers find it and they keep coming back. That’s what drives SEO in 2012.